99 Lukie Points will be rewarded to you when you buy this. 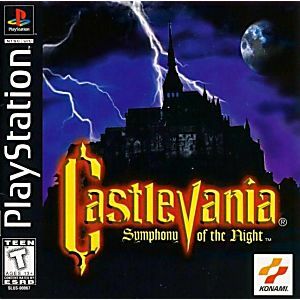 Castlevania: Symphony of the Night begins during the ending of the previous game in the series, Castlevania: Rondo of Blood. Four years later, Alucard arrives at the castle. Inside, he meets Dracula's servant Death, who warns him to stop his quest to destroy the castle and strips him of his equipment. He has to battle a number of familiar enemies in this sequel from the long time favorite series. Can you rid the world of this unspeakable terror? Uncover the mystery of Castlevania and challenge an adventure as legendary as its name. Awesome game, it is one of my favorites in the series and my favorite on PS1. Exactly as I remember from when I was a kid. Recommended buy if you like the Castlevania series. This is "The" gem that everyone who owns ps1 should have in their game library. As what comes for the condition of the CD and it's casing, both of em are in excellent condition as I would have expected from games from Lukie games. Definitely one of the best game on psone, if not one of the best game ever. It's some awesome with a great retro feel to it. Worth the price. One of the best Castlevania games. 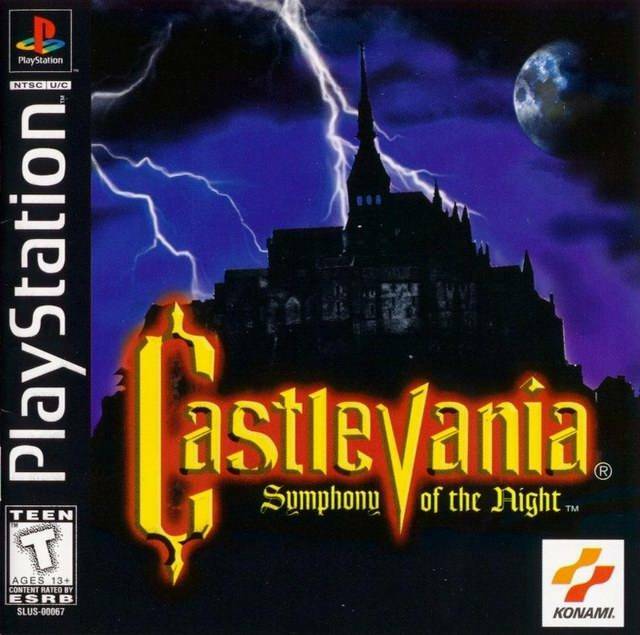 There are many great games in the Castlevania series, but this is one of the few that can be called a masterpiece. The game-play is flawless, and the soundtrack is incredible. It combines the traditional Castlevania style with a "metroid-esque" system which allows you to freely explore the castle. A wonderful game that plays so naturally, it will keep you playing for hours.